First up, let’s make the dough. 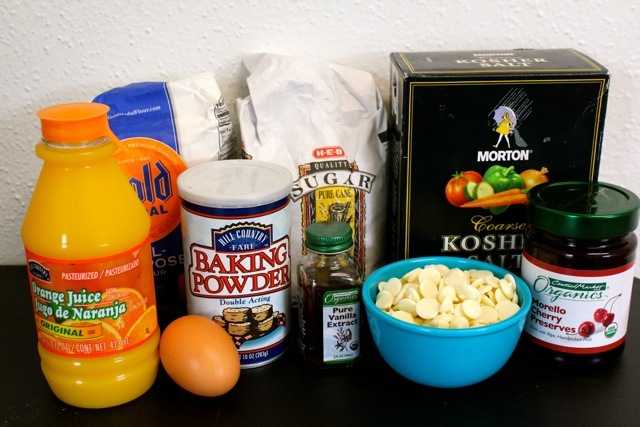 Combine the dry ingredients: sugar, flour, baking powder and salt in a bowl. Then add in the wet ingredients: butter, vanilla, 1 egg and orange juice and mix well. I’ve used a spoon, mixer or my fingers and the cookies are tasty every time! If the dough is sticky, add a bit more flour. If it is dry add a bit more orange juice. 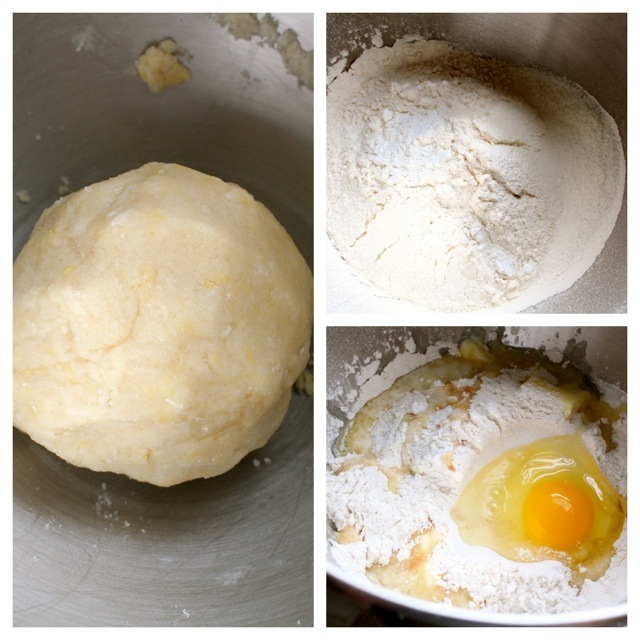 Form dough into a large ball and chill for at least one hour or up to overnight. When you are ready to make your hamantaschen, preheat your oven to 350 degrees F and roll out the dough on a floured surface until it is 1/8 – 1/4 inch thick. 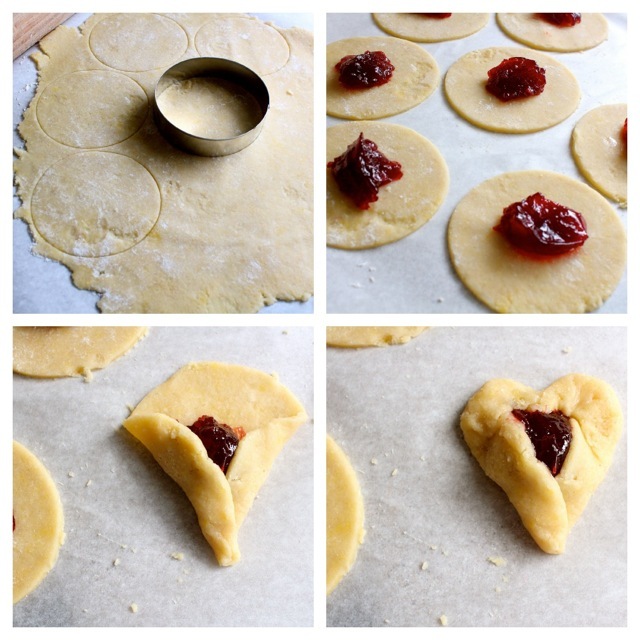 Use a 3-inch circle cookie cutter to cut circles in the dough. The top of a wine glass works too! Roll out the scraps and recut into circles. Then take a teaspoon of the jam and put it in the center of each circle. Don’t add any more- the filling will spread to fill the cookie, and anymore would just run over the top making for an ugly hamantaschen. Fold two sides together overlapping at the bottom, and then fold the top down and squish it together so it resembles a heart. Aw! 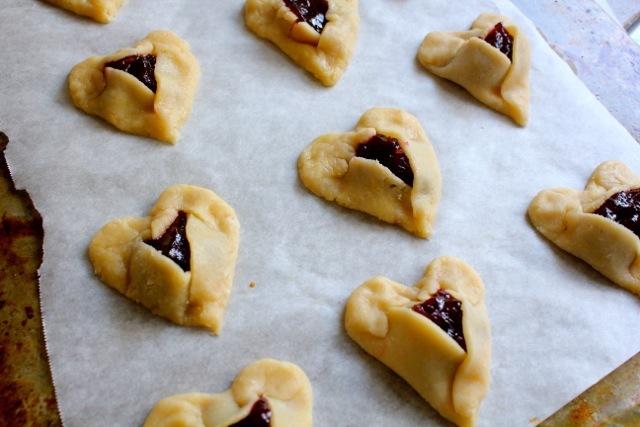 Use the last egg as an egg wash to give the hamantaschen shine and help it hold its shape. Then bake for 12-15 minutes until golden brown. 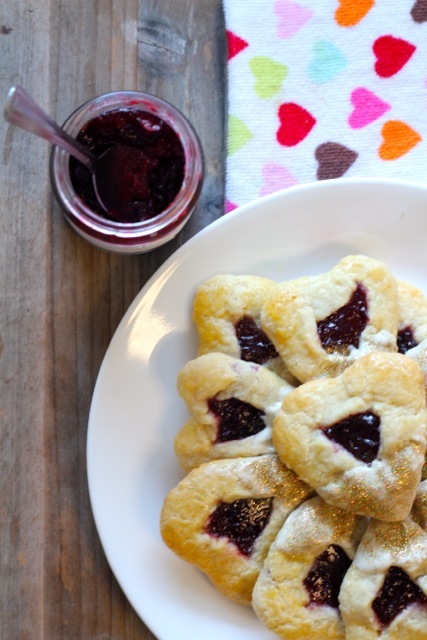 The perfect Valentine's Day and Purim combo cookie! 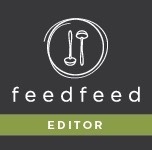 In a large bowl with a stand or hand mixer, blend butter and sugar until light and fluffy, about 3 minutes. Then add vanilla, 1 egg and orange juice and combine. Then add flour, baking powder and salt and mix just until combined. Dough should be slightly sticky. Form dough into a large ball, cover with plastic wrap and chill overnight. Then take a teaspoon of the jam and put it in the center of each circle. Don’t add any more- the filling will spread to fill the cookie, and anymore would just run over the top making for an ugly hamantaschen. Fold two sides together overlapping at the bottom, and then fold the top down and squish it together so it resembles a heart. Place on a parchment lined cookie sheet and freeze for 30 minutes to prevent spreading. Use the last egg as an egg wash to give the hamantaschen shine and help it hold its shape. Then bake for 12-15 minutes until golden brown. Cool your cookies on a cooling rack. Then melt the white chocolate in a double boiler or the microwave and dip the end of the heart in it, or you can drizzle if that floats your boat. White chocolate is temperamental and can seize up easily, so if yours does just add a little bit of vegetable, canola or grapeseed oil until it is fluid again. Then, cover with glitter if desired. 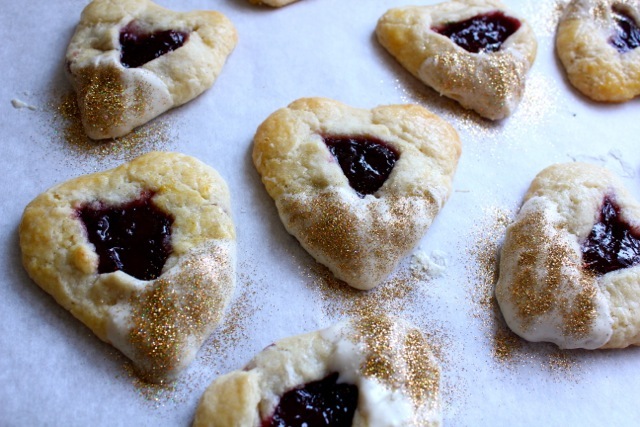 Those are beautiful hamantaschen, and a nice recipe that I may try. 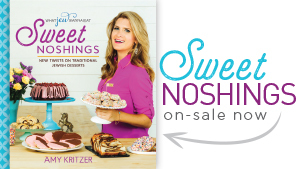 But I have to speak up: you wrote “a hamantaschen is”….. but hamantaschen is plural. The correct phrase would be “a hamantasch is”. The etymology is that “tasch” is Yiddish and German for pocket or purse. The plural, pockets or purses, are taschen. Of course I’m sure you know who Haman was. Thanks! Good catch- I updated this. 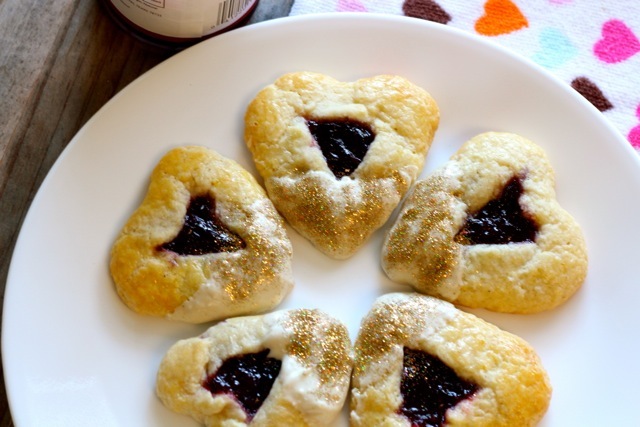 This is great; Valentines Day (not Jewish) and Purim all in one! 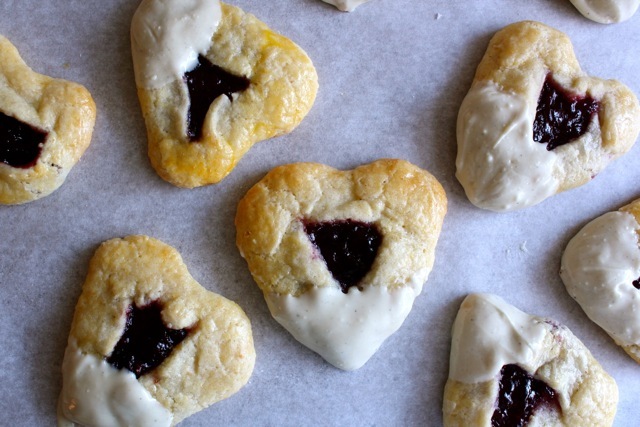 Love your heart-shaped hamantashen. Seems like an easy crust and I guess you could dip in any kind of melted chocolate. Thanks! Yes this is the dough I use for all my Hamantaschen. It’s the best! 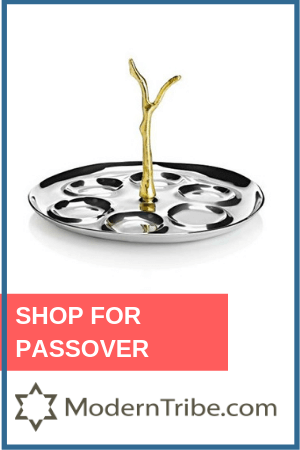 ahh, so cute for when purim and valentine’s day are so close together. 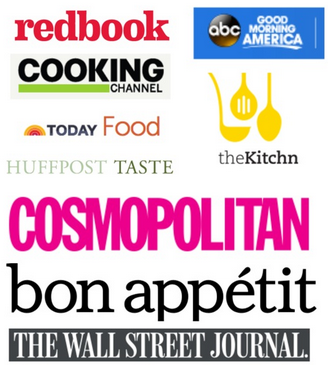 Mazel tov – these look yummy! Oh! 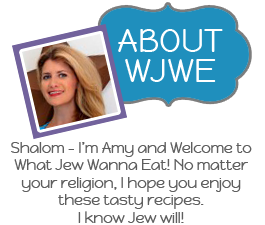 I LOVE your website and blog!